Adobe and Teardrops: HEY! 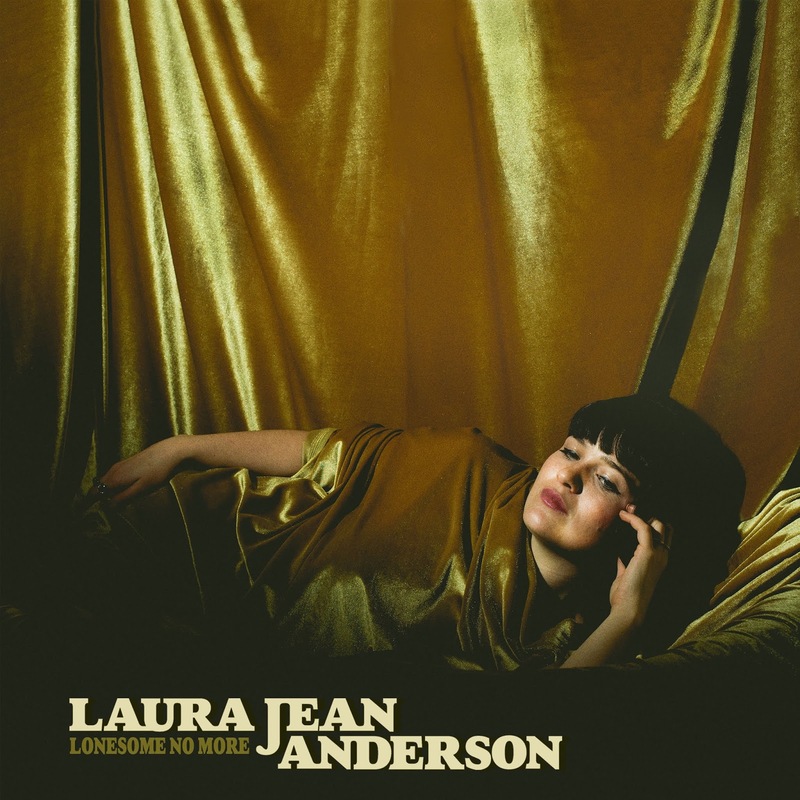 LISTEN: Laura Jean Anderson -- "On My Mind"
HEY! LISTEN: Laura Jean Anderson -- "On My Mind"
Sometimes you just can't let a song go -- or, it won't let you go. This is true of the arresting "On My Mind," gently unspooled from the ether by Laura Jean Ward and a crack team of backup singers. Anderson's recording captures the fortuitous circumstances of the song's birth (described below) while also maintaining a confidence that makes the song as comfortable as an old lullaby. Anderson, whose EP I featured a while ago, has clearly come a long way since 2016. Anderson writes, "This song was written while I was driving from Arizona to Los Angeles. I was alone and with my dog at the time, after a string of bad shows. I was inspired by a new love that I had just dropped off at the airport and the melody and words came rushing into my head while driving on the 10 freeway. I didn't have any paper and was also driving so I would write down lyrics on my thigh to remember. Whenever I stopped for gas, I would plunk it out on my unplugged electric guitar. It was hours of putting this song together, hearing it only in my mind and my thigh covered in pen marks, but I promised myself that whatever state it was in, I would play it at my show in LA that night. I had no idea how it really would sound. I finished it, played it that night raw and unedited and the song was as is. I tried to produce it and put the band on, molding it into many genres and styles and it just never fit. Finally, I just decided to record it stripped down, as I heard it while driving in my car - exactly like the first time I played it. Tyler Chester and I (with the beautiful singers J. Blynn & Pete Harper) went into an all analog studio and cut it live, no headphones, in the room. No edits, all to tape, 2nd take. Exactly how the song was intended in my head." Today's release follows Laura Jean's performance at SXSW 2019 in which she played a slew of shows tipped as 'One To Catch' by Ones To Watch here. Laura Jean will continue to tour through spring 2019, first with a hometown headline in Olympia, WA, then following with a pair of west coast runs with Seattle soul outfit The Dip and L.A.-via-Baltimore songstress Lauren Ruth Ward. See full date listing below. Tickets here.